Los Angeles singer Saphir dropped off a brand new song on Soundcloud called "Mother Mercy." The new upload is produced by splashgvng, while the track was mixed by Lil Narnia.You can stream "Mother Mercy" via Soundcloud below. 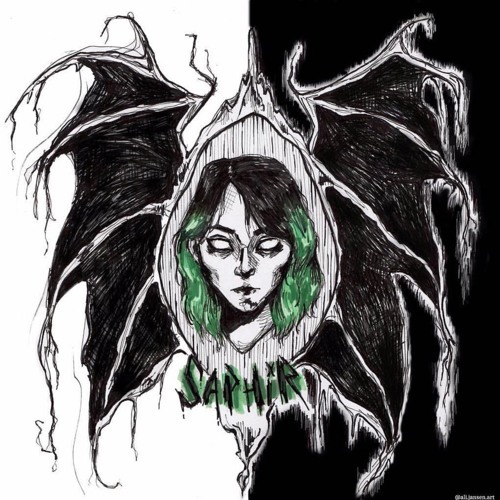 Los Angeles singer Saphir dropped off a brand new song on Soundcloud called “Mother Mercy.” The new upload is produced by splashgvng, while the track was mixed by Lil Narnia. You can stream “Mother Mercy” via Soundcloud below.